Brookside is led by a humble team of elders from diverse and varying backgrounds. These men have a steadfast love for Jesus and use it to try and guide the people of Brookside toward following Him more deeply. They would love to hear from you! Pastor Steve joined Brookside’s staff as the Care Pastor in January of 2015. While Steve has just recently joined the pastoral team, he has been involved with Brookside since its creation, serving in multiple roles including as an Elder. In addition to serving Brookside part-time, Steve also serves with CRU part-time, a ministry he has been on staff with since 1999. Steve holds an undergraduate degree from Ohio University and in 2014 received his Masters of Arts and Clinical Counseling from Ashland Theological Seminary. Steve and his wife Sandy were married in 1997 and have three children (Narnia, Danny, and Jack). You can reach him at steverieske@gmail.com. Jimmy is an incredibly humble leader, servant, and lover of Jesus who brings so much spiritual wisdom and steadfast love to the elder team and to the people of Brookside. He is also incredibly technologically talented and is the director of IT at Century Marketing in Bowling Green. Jimmy loves playing softball on the Brookside softball team (and wants you to join him!) and relaxing with his beautiful wife Mary Beth (also an incredible and humble servant and steadfast leader on the Brookside Kids team) and their three kids. You can reach him at jimczerniak@outlook.com. Andy has been an incredible shepherd of hearts at Brookside for years. He brings great knowledge and expertise from his experience as a student success professional at BGSU to the elder team, and serves humbly and faithfully on the Sunday morning setup team as well. 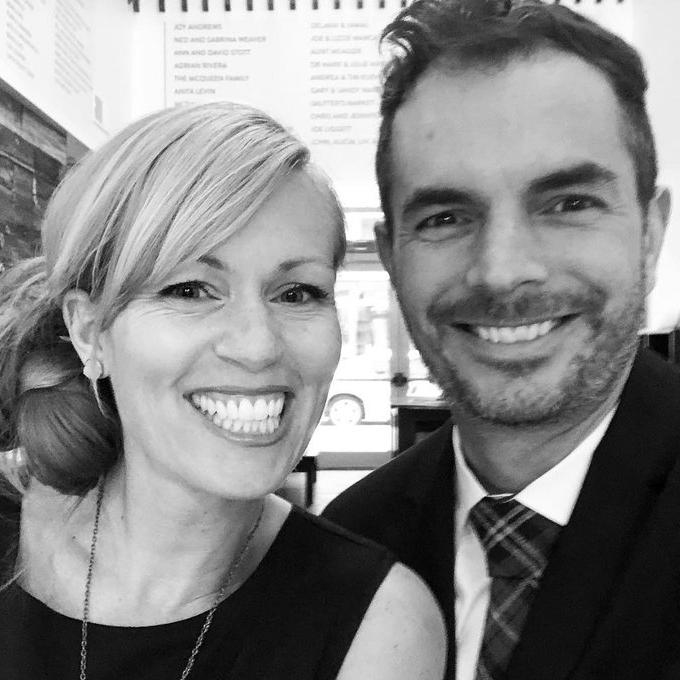 Andy is currently completing a Doctorate in Educational Leadership, is an avid runner, and loves being with his three boys and his gifted wife Jamie, who also serves as one of the lead teachers for Brookside Kids ministry. You can reach him at andyalt@gmail.com. You can reach him at justindburris@gmail.com. Danny brings even more steadfast love and servant leadership to the elder team at Brookside, as well as strong ties to the youth of Brookside with his work as a high school guidance counselor and a volunteer with Young Life. Danny also serves on the Sunday morning setup team, and when he needs a break from serving, he loves playing on the Brookside softball team, and hanging out with his beautiful wife Kerry and their three kids. You can reach him at daniel.stoots@gmail.com. 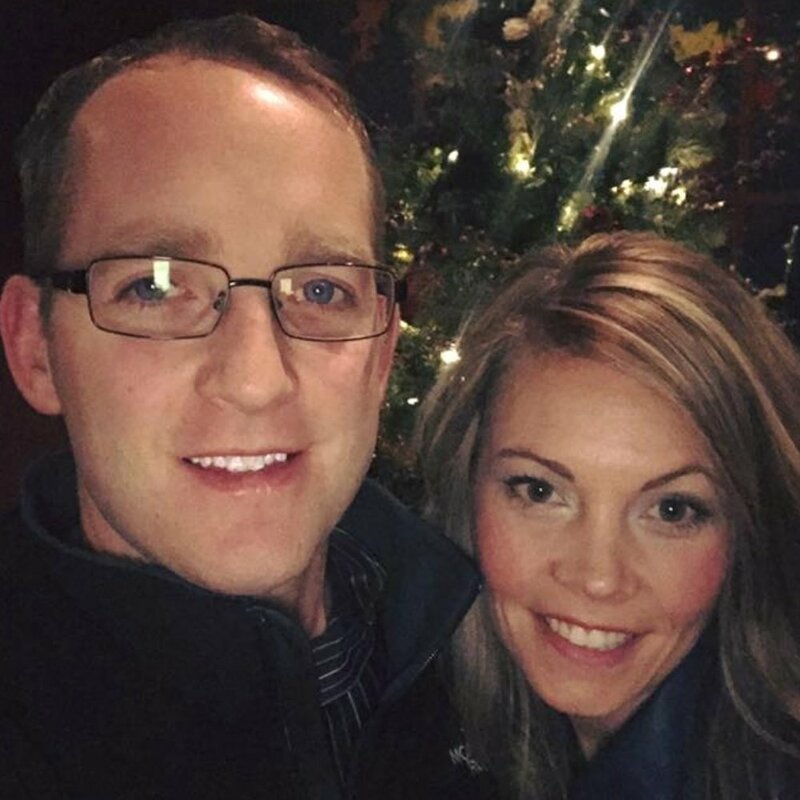 Dan is the Area Director of the Northwest Ohio chapter of Young Life high school ministry and brings great leadership and a Spirit-filled sense of laughter to Brookside’s elder team and the church as a whole. Dan and his beautiful wife Tiffany and their three kids pour out their lives daily serving high school students and leading them to Christ. In the few moments of spare time between serving, Dan loves hunting and playing and coaching rugby! You can reach him at dan.ketterman@gmail.com. Michael Brown has been deeply involved in the BG community and at BGSU for years. He currently works in the Administration and Higher Education branch of BGSU and brings his organizational gifts, high-level leadership, and great teaching talents to Brookside and as president of the elder board. Michael loves working out in the BGSU Rec Center and hanging out with his beautiful wife Teresa and their 9 kids(!) when he isn’t jetsetting around the world for speaking engagements. Rob has been leading worship for Brookside since the very beginning, when it was just a small group of people gathering in a basement. He is owner of Madhouse Creative and continues to pave new creative pathways in Northwest Ohio. Rob is married to his college sweetheart, Amy, and they have three children. You can reach him at robseiffert@gmail.com.